Christopher Hitchens, the controversial British author and journalist and the scourge of public figures from Henry Kissinger to Mother Teresa, has died at the age of 62. 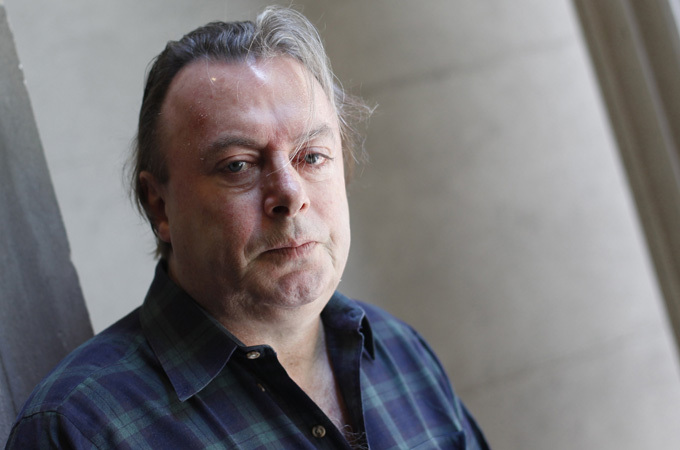 Hitchens, who had long been based in the US, was diagnosed with throat cancer in 2010 and died as a result of pneumonia, a complication caused by the disease, in a Texas hospital late on Thursday. His death was announced by Vanity Fair, the magazine where Hitchens was a contributing editor and for whom he had written for almost two decades. “There will never be another like Christopher. A man of ferocious intellect, who was as vibrant on the page as he was at the bar,” said Vanity Fair editor Graydon Carter. Hitchens, whose career lasted over four decades, was a regular contributor to US publications such as The Atlantic,Slate, World Affairs, and The Nation. In recent years, he was known for his strong position on atheism, being one of the advocates of the “new atheism” movement. HItchens also chronicled his struggle with cancer as he underwent bouts of chemotherapy treatment. In a memorium written by Julie Weiner on the Vanity Fair website, she quoted Hitchens’ own work regarding the battle he faced against cancer. “Cancer victimhood contains a permanent temptation to be self-centred and even solipsistic,” Hitchens wrote nearly a year ago in Vanity Fair. “But his own final labours were anything but,” she wrote. In a colourful and always provocative career, HItchens engaged in verbal and occasional physical battles on behalf of causes on the left and right, and wrote the provocative best-seller “God is Not Great” in 2007 in which he made an impassioned and uncompromising case for atheism. Even after his diagnosis, which forced him to cancel a tour of his memoir “Hitch-22”, his columns appeared weekly, ranging savagings of the British royal family to reveling in the death of Osama bin Laden.